On Monday, August 28th, Books in Homes held our 4th Annual Golf Outing Fundraiser at New Jersey National Golf Club. 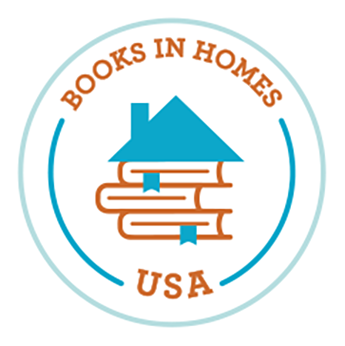 Thanks to the generosity of our sponsors and attendees, Books in Homes raised a total of $36,566, equalling 11,251 books. The support of our sponsors and attendees helps to change the path of disadvantaged children’s lives by providing them with the books they need and deserve. We can't believe summer is almost over, but we could not be more excited for back to school! Help us to raise $3,000 for the purchase of 1,200 new books as the children we serve start a new chapter this fall. Click here to support Books in Homes' Back to School Campaign! The school year is almost here! Join us for an evening of wine, food, and music! Be sure to purchase your ticket online using the button below. Click to purchase tickets to our Wine Tasting Fundraiser! Music by "Rachael & Ray"